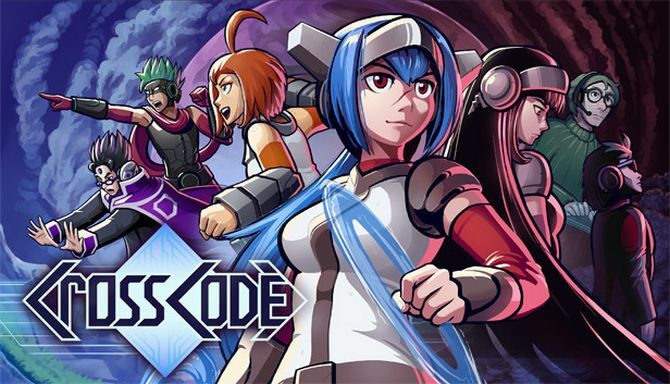 CrossCode Free Download PC Game Cracked in Direct Link and Torrent. 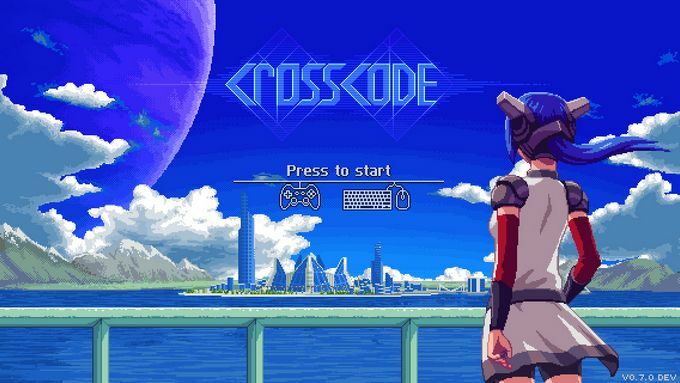 CrossCode – A retro-inspired 2D Action RPG set in the distant future. 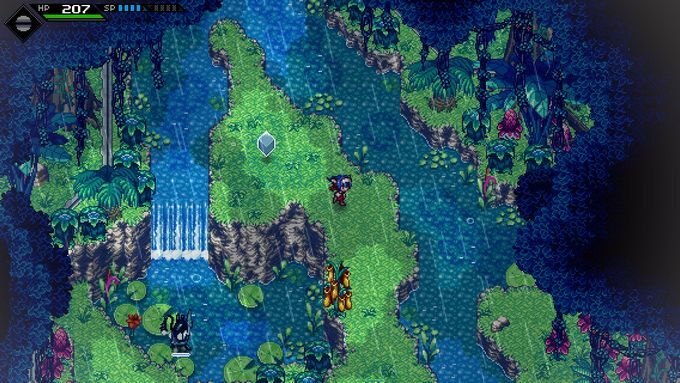 CrossCode combines 16-bit SNES-style graphics with butter-smooth physics, a fast-paced combat system, and….